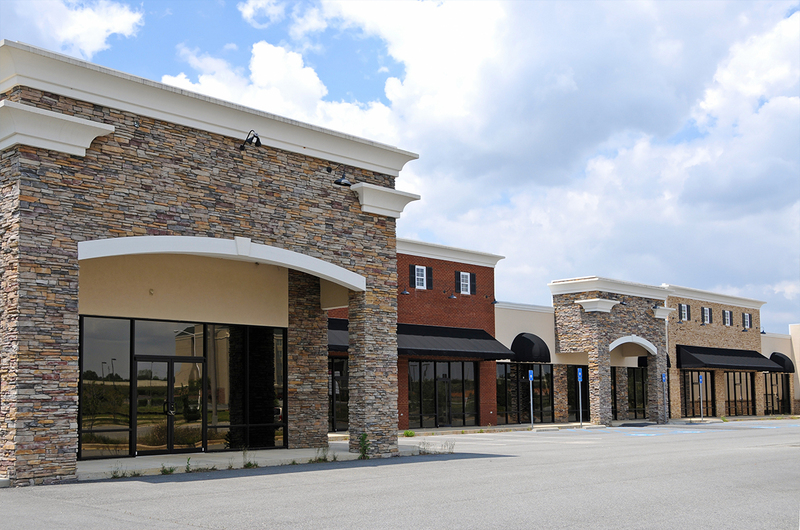 Whether you’re looking to split the shell space, get your retail space ready to lease or build your dream store, you will appreciate the detail and expertise we bring to the project. You’ll notice the attention to detail we will put into your project from the first meeting to the moment of key presentation. You have a dream and we have the innovation to see it thru. With retail store standards forever changing, we understand the need to set “your brand” apart.